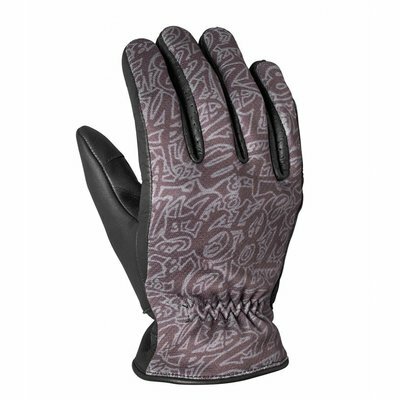 Features a glossy frame and mirrored reflective glasses. Pilot glasses with glossy frame and G-Tech reflective glasses. UV-400 filter to protect your eyes. 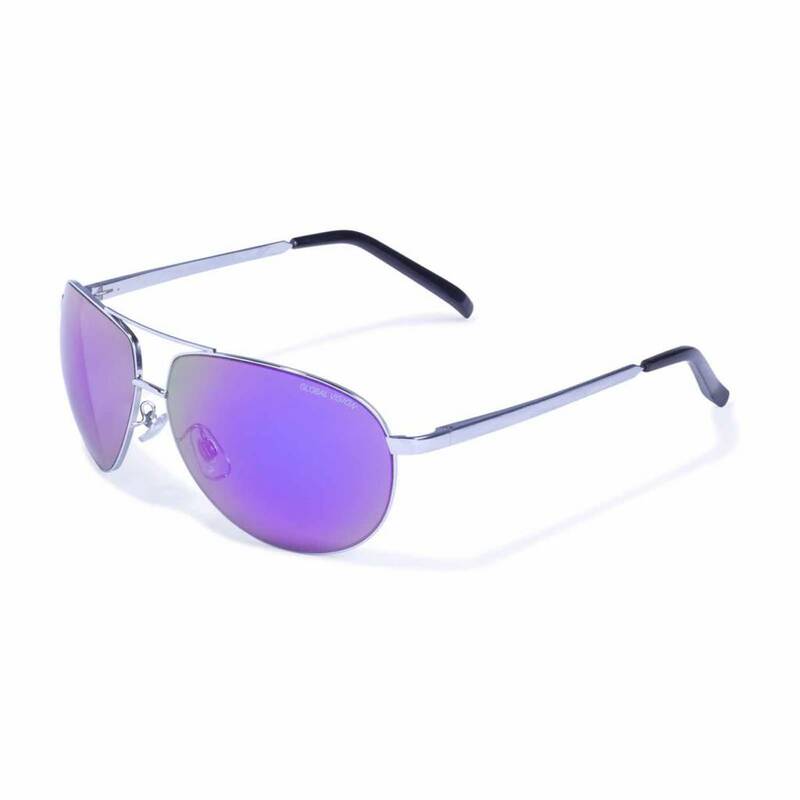 Unbreakable scratch-resistant polycarbonate glasses with G-Tech treatment in purple mirror design. 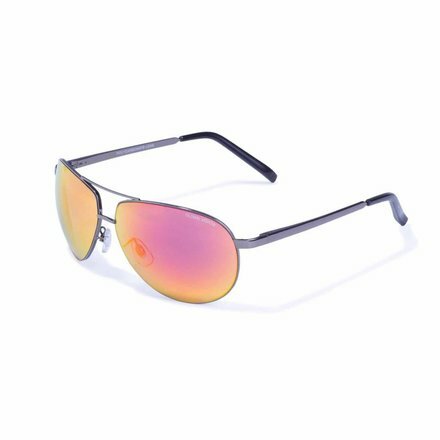 G-Tech glasses are made up of several layers of titanium dioxin and silicon so that a mirroring rainbow effect is achieved and a total UV block for the eyes. Furthermore, these glasses offer a sharper contrast.